As the world’s second largest pharmaceutical market, China is a magnet for global pharmaceutical makers. However, due to tightened regulations in recent years, drug manufacturers are complaining about their complex and lengthy regulatory process. 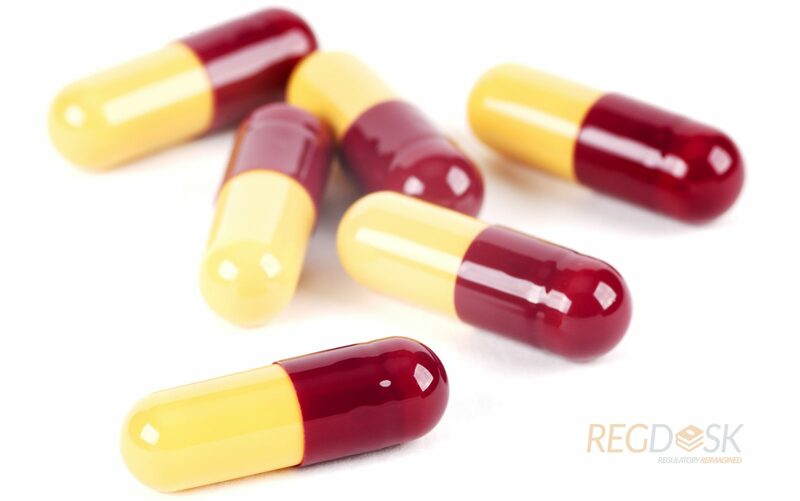 China’s Food and Drug Administration (CFDA) has proposed reforms designed to accelerate the regulatory review of new drugs, avoid approval backlog and to increase the number of drugs that are eligible for expedited reviews. Streamlining the review of innovative drugs has been a top priority of the CFDA drug approvals, given growing public health issues. The proposed regulation significantly expands the type of drugs that can qualify for the priority review process. This is done using the green approval pathway and by redefining what qualifies as a new drug. Marketing authorization application is submitted one year prior to the date of patent expiration. Per the CFDA document, the regulator is committed to a tightened timeline and a more flexible approach to certain aspects of the research and submission process. For example, for the new drug clinical trial application, the agency may grant conditional approval based on just Phase 1 and 2 data, if reviewers can reasonably predict or determine that the drug’s clinical benefit has a significant advantage versus existing treatments. This reviewing process would only take up to 30 days. Once the conditional approval has been granted, the review of the technical document will be finalized within 10 business days. Trial applicants with less convincing Phase 1 and 2 data may still request an abbreviated Phase 3 trial to speed the drug to market. In the case of innovative or orphan drugs, CFDA will review the unmet need and requirements for rare disease drugs based on the size of the patient population. The priority review allows the regulators to take a more flexible approach to breakthrough drugs, giving conditional approval to drugs with significant advances or those that fill unmet needs. The CFDA’s document does not include a timeframe for implementing these procedural changes. For more insight regarding the drug priority review pathway, join our Break the CFDA code: China Drug Regulation webinar on February 28 at 11 AM ET, with one of the leading pharmaceutical regulatory experts sharing the latest drug regulatory changes in China.